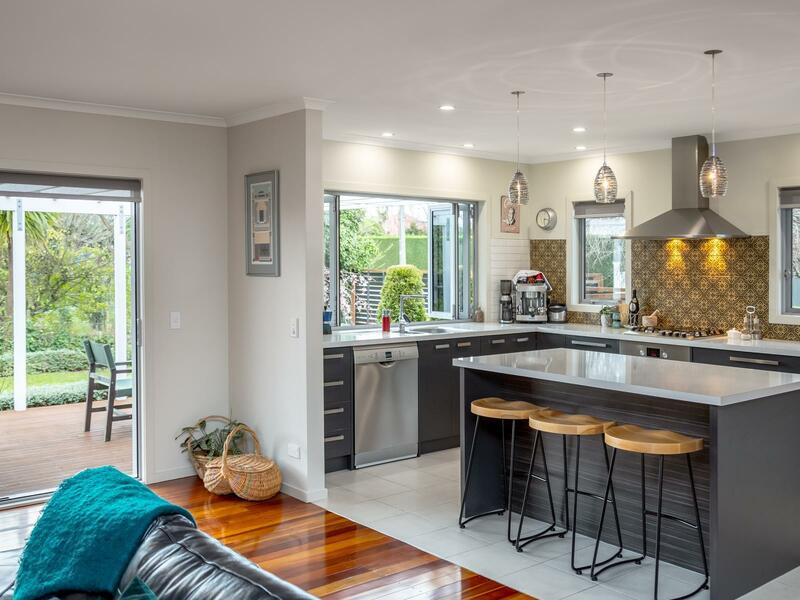 Designed to be the perfect blend of comfortable living and sophisticated style, this pristine, uniquely renovated 184m2 home encapsulates the best of family values and requirements. 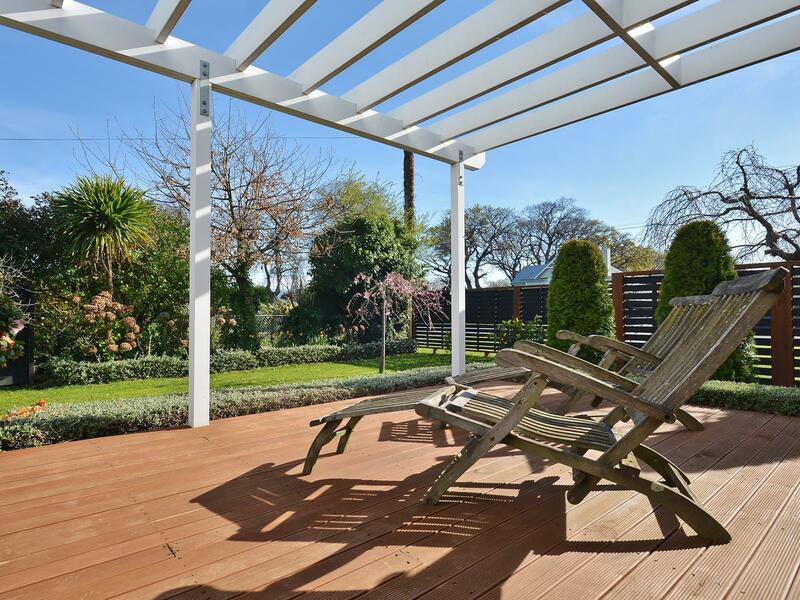 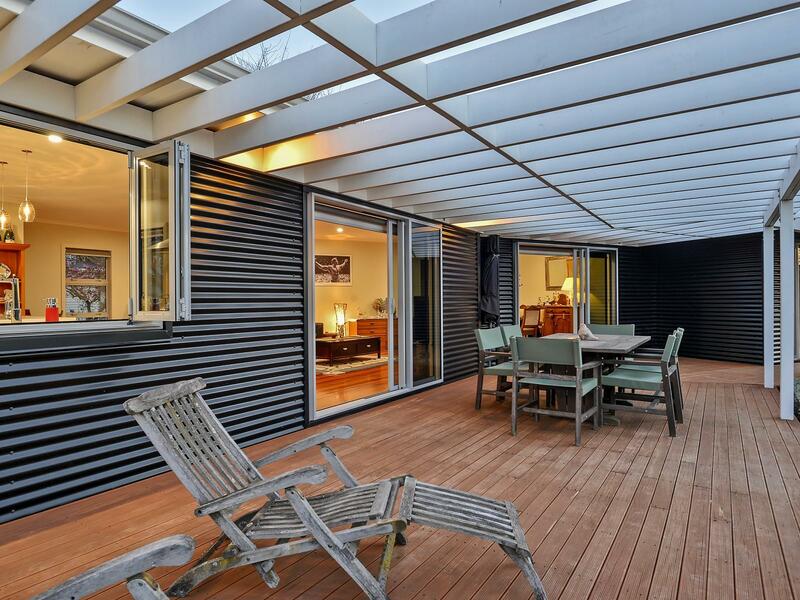 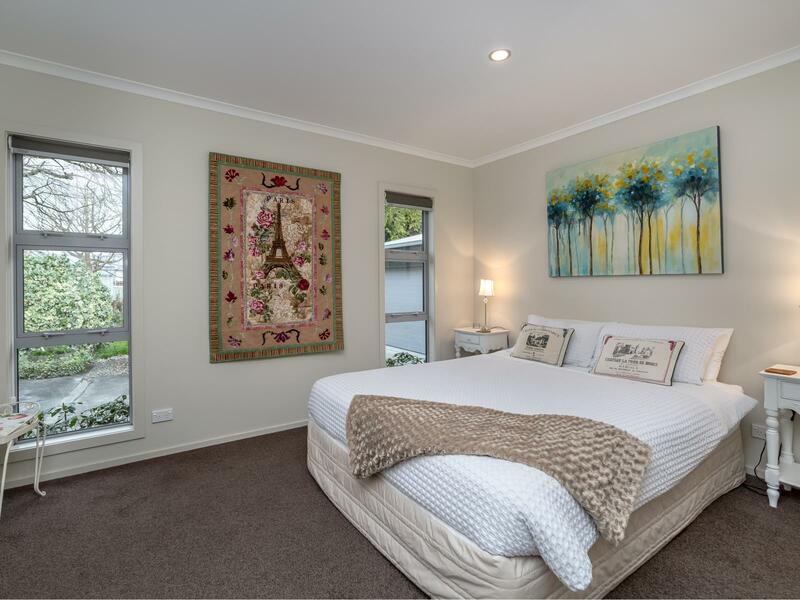 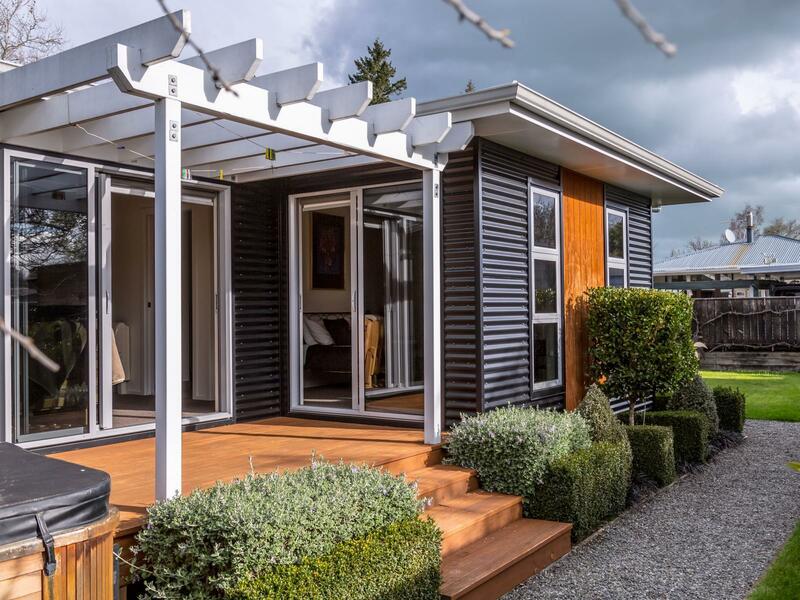 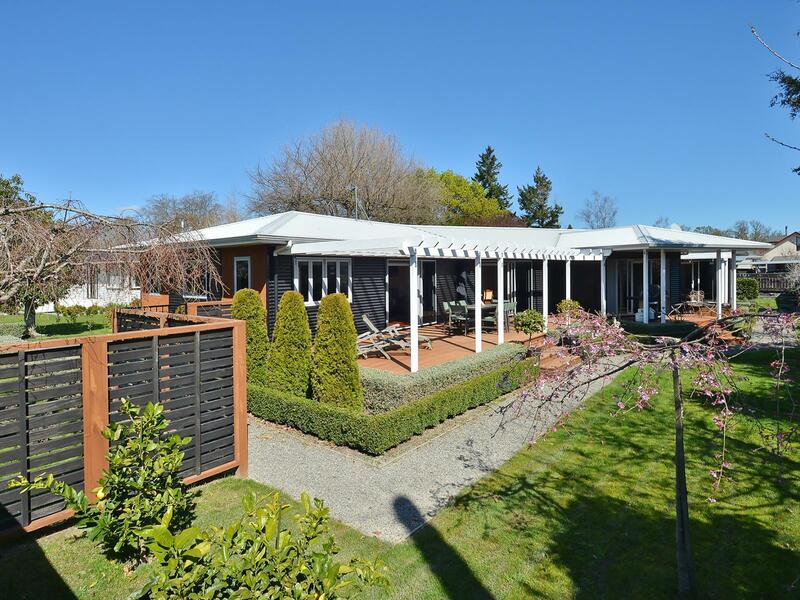 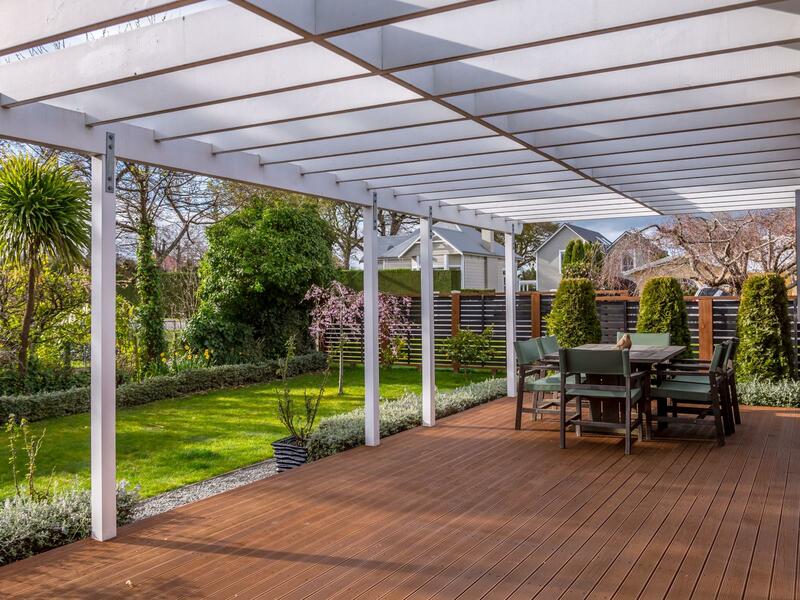 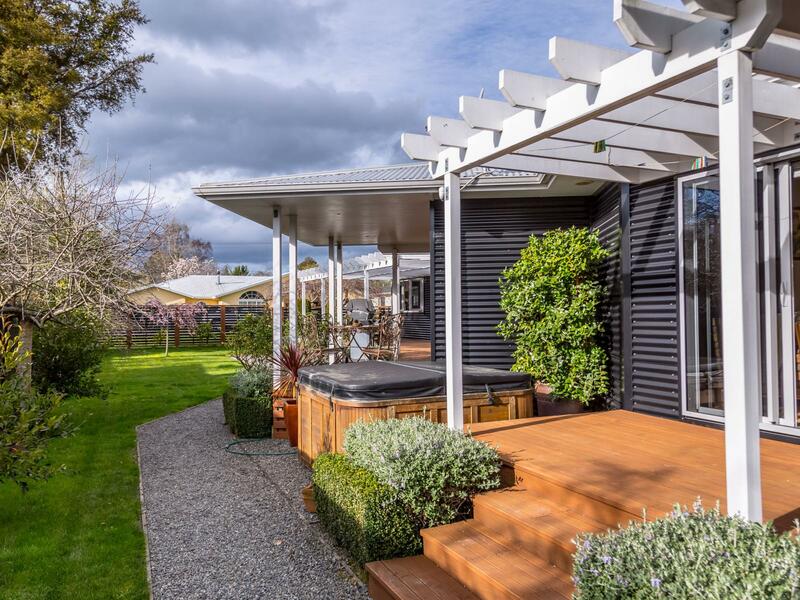 Located in one of historic Greytown's most prestigious and leafy streets, and ideal for the commute to Wellington, this easy care, low maintenance home (clad in Colorsteel), is set on a beautifully landscaped 885m2 garden, so if you're looking for serious leisure time to follow your dreams, this home will provide it. 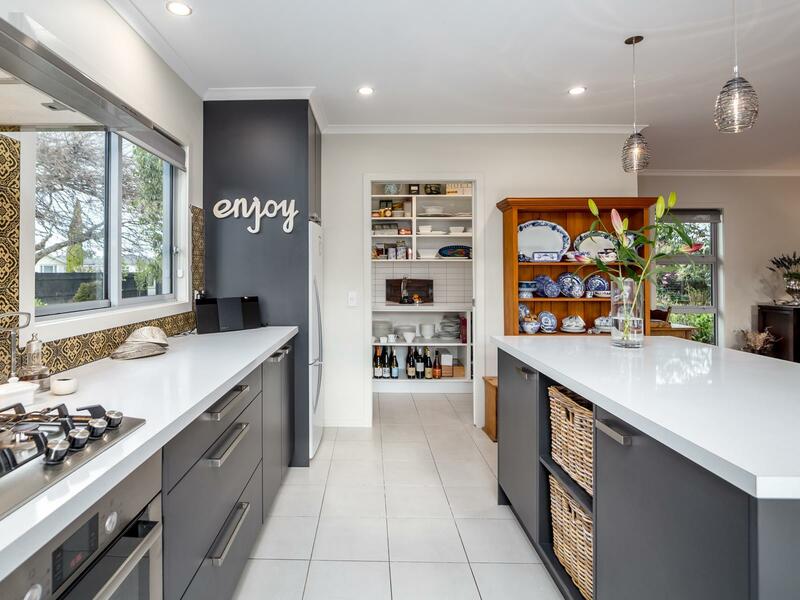 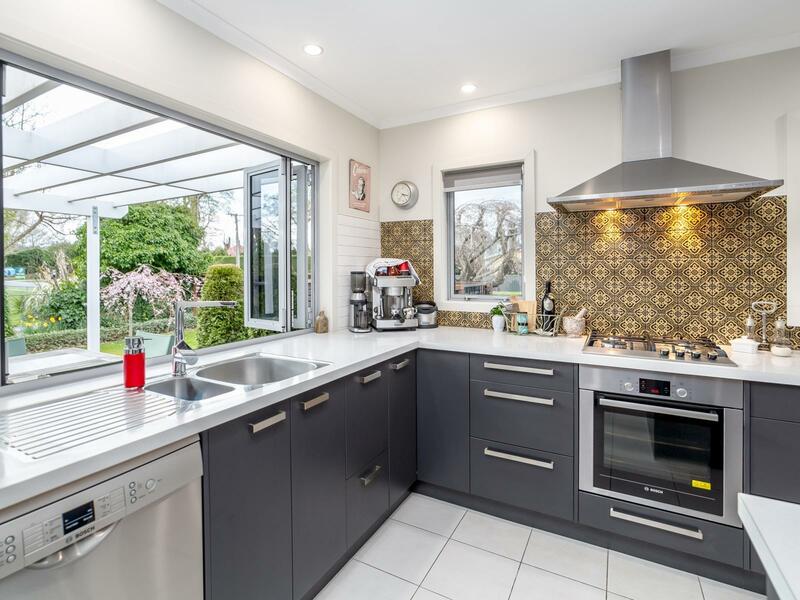 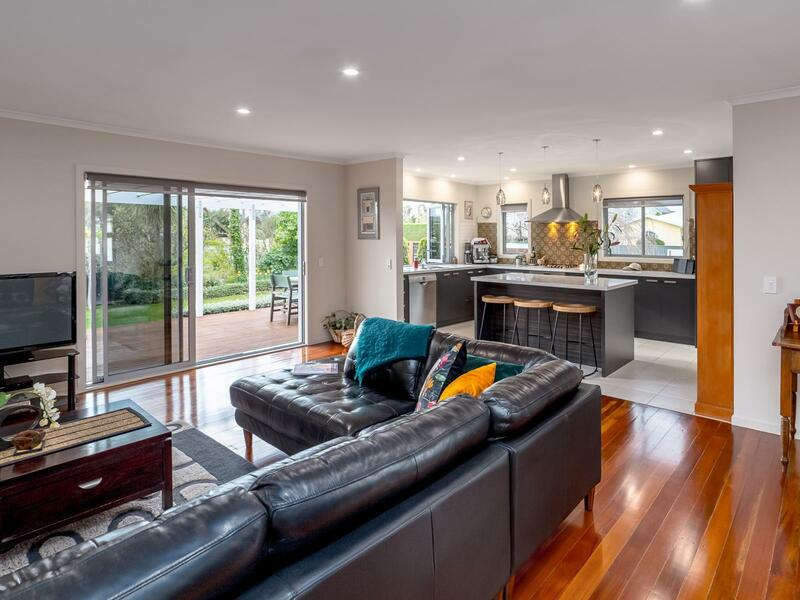 The heart of this home is the kitchen, which features quality fixtures and fittings and a walk-in scullery, and enjoys an awesome open plan design with the living and dining room, and extends out to generous decking and the garden - absolutely perfect for entertaining loved ones. 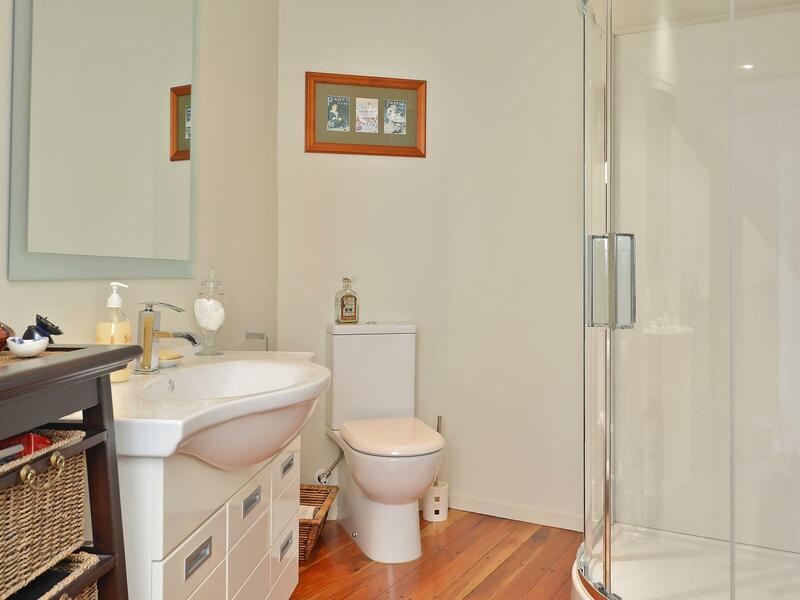 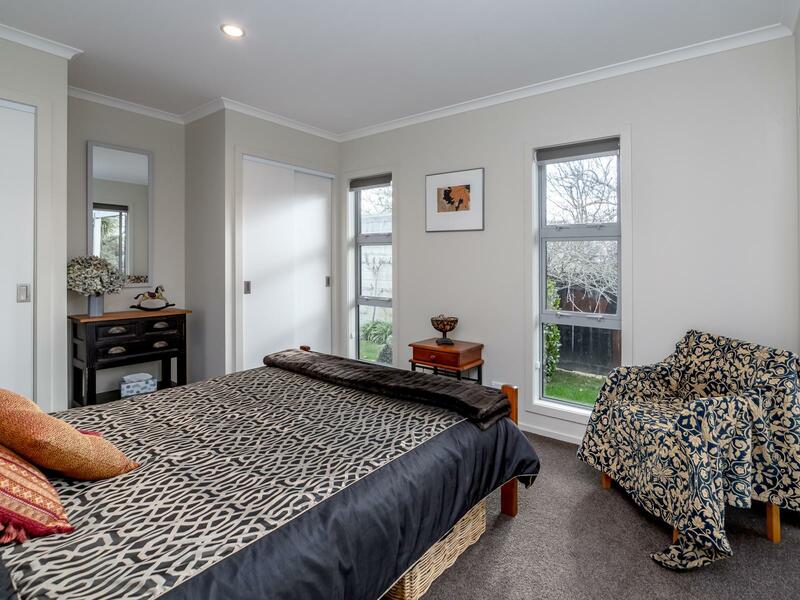 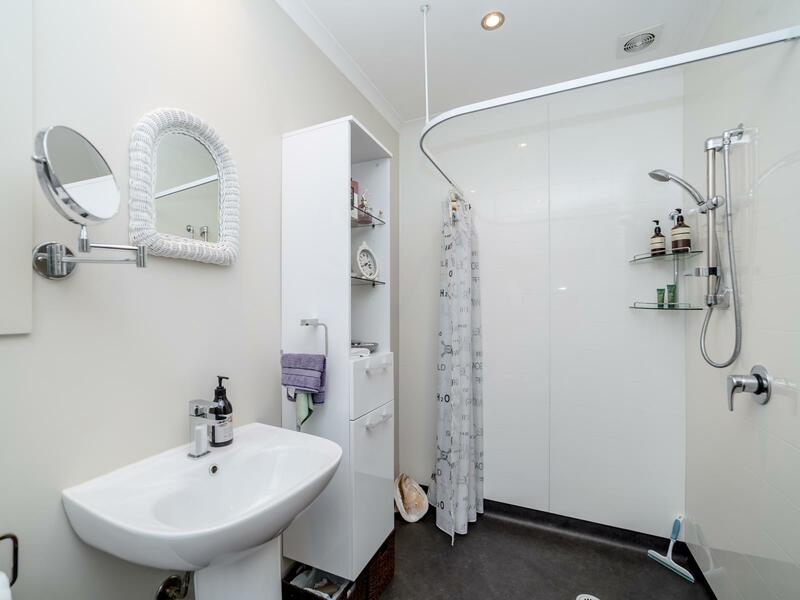 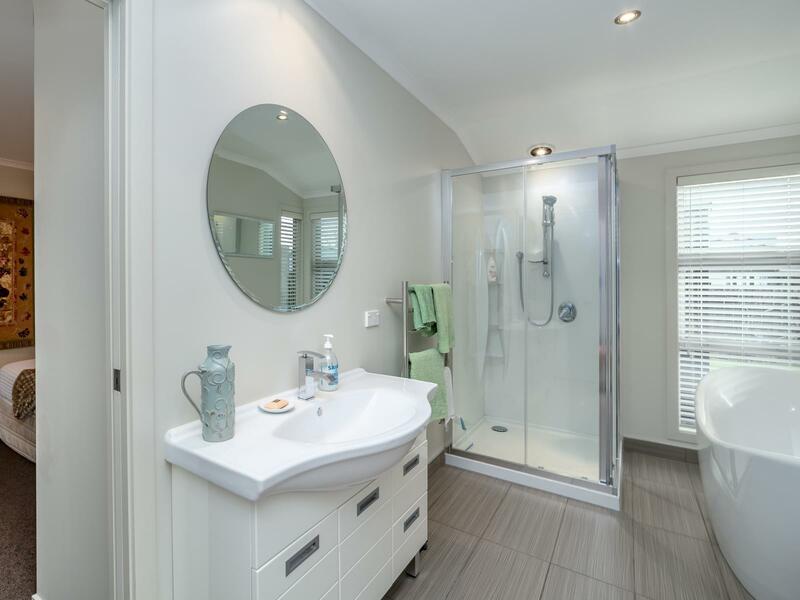 There's a glamorous master bedroom with ensuite to retire to, opening to a deck and spa, and there's the ultimate luxury of a spacious and smart third bathroom. 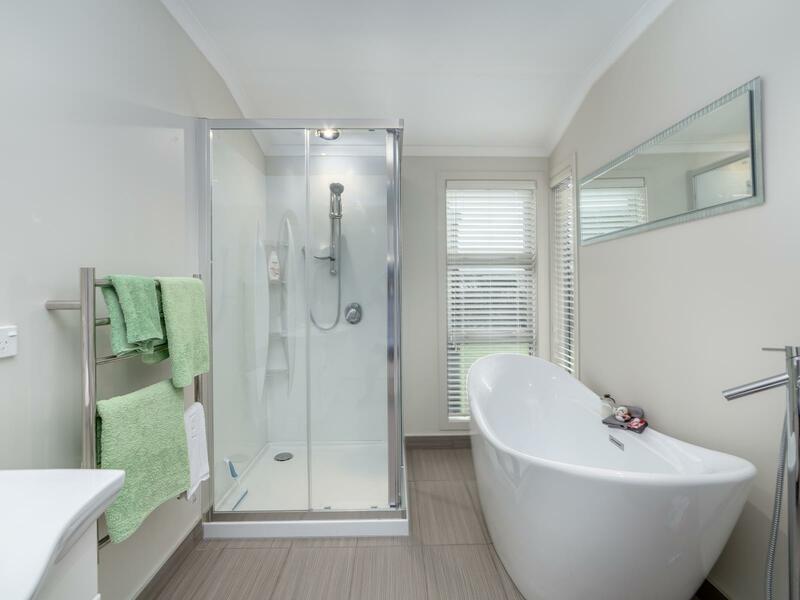 Versatility is the order of the day here though, and the 'piece de resistance' is an additional fantastic, elegant two bedroom suite with its own entrance, a full sized living room and stylish dual access ensuite bathroom, AND a secluded deck. 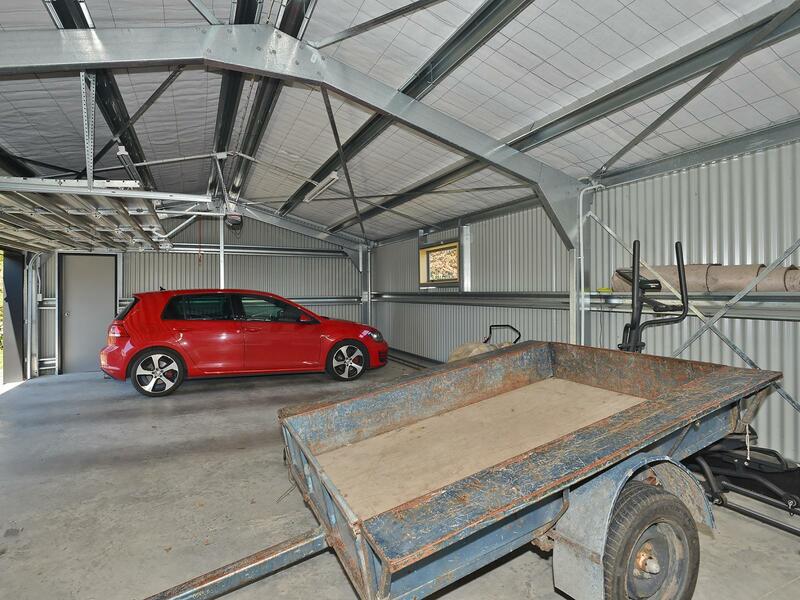 This home has so many additional features - just wait till you see the 100m2 garaging and workshop! 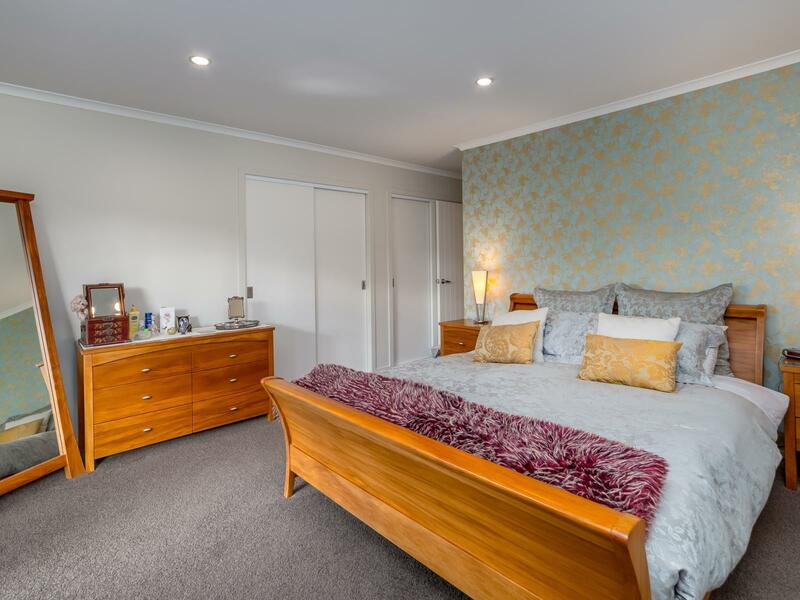 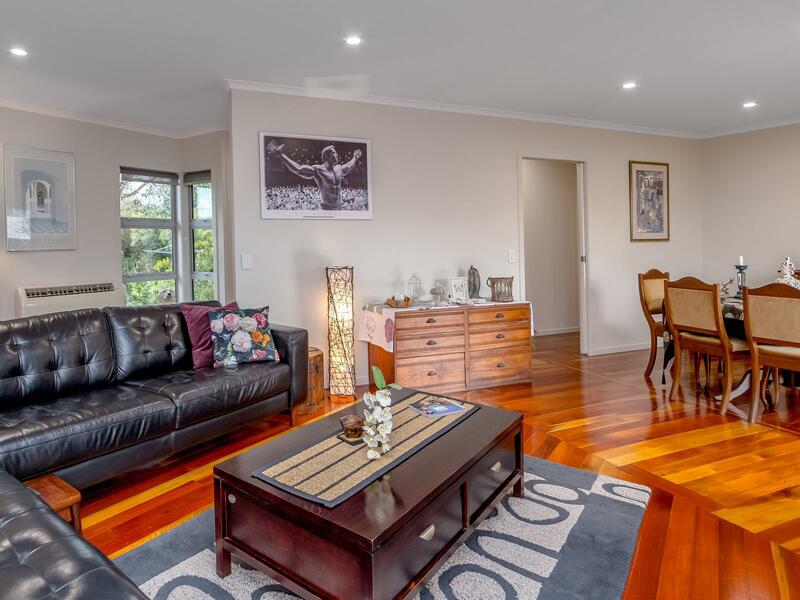 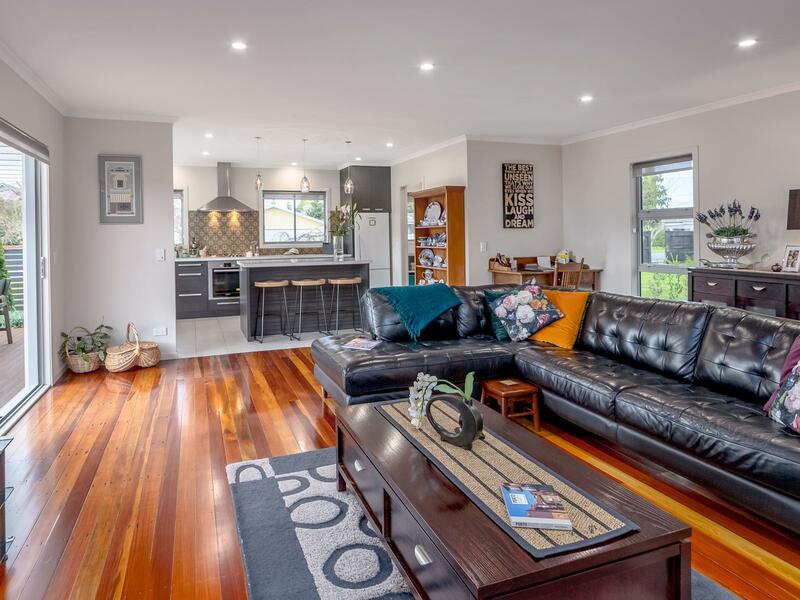 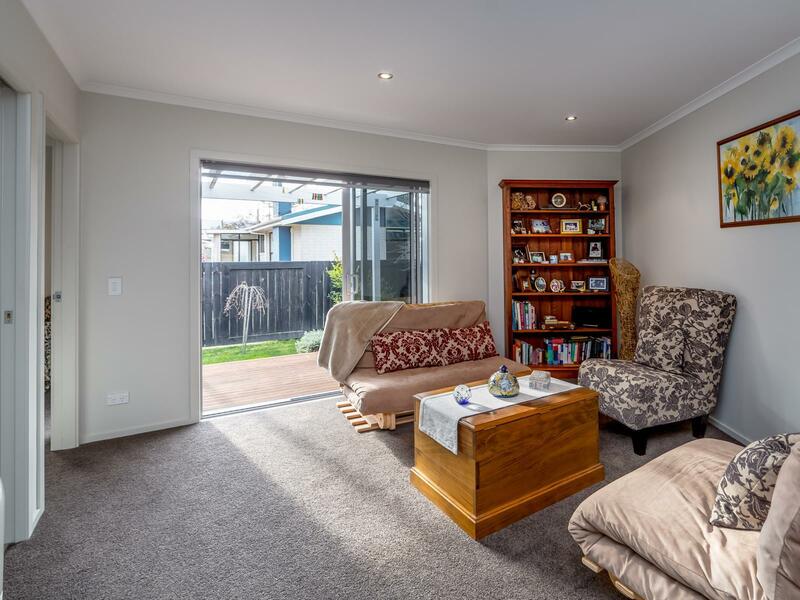 Presented with pride, this much loved property would be a pleasure to call 'home', so bring your babies, dogs, sports car and gym equipment - there's room here for everyone and everything. 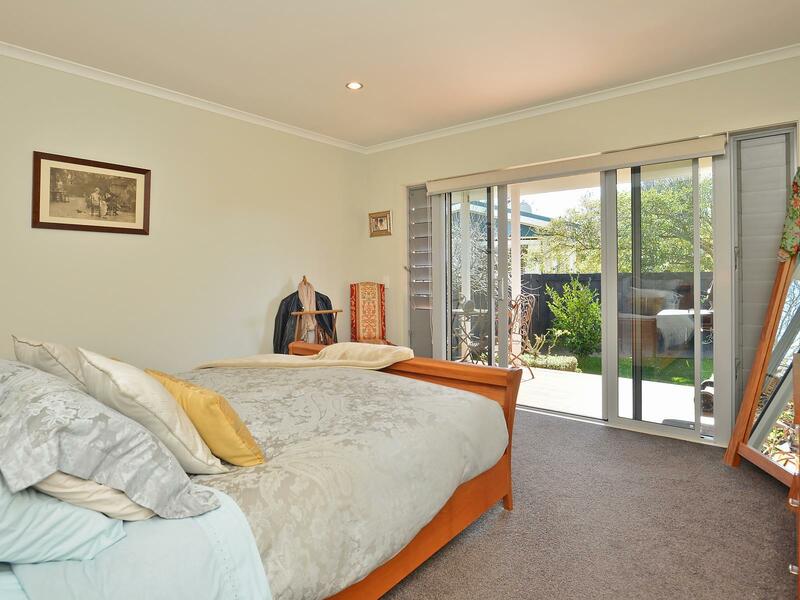 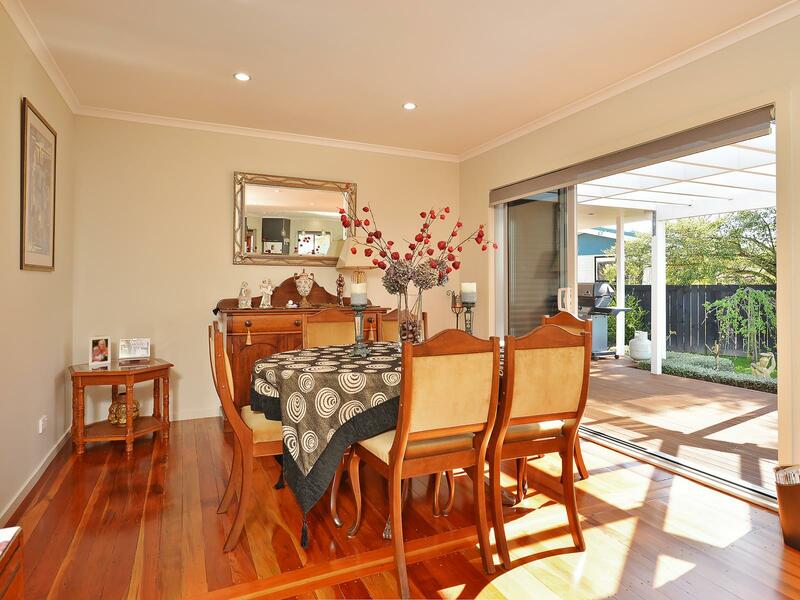 To view over the Easter break or on Anzac day please call Pip on 027 270 8262.